“Wide diversification is only required when investors do not understand what they are doing.” – this quote is attributed to legendary investor Warren Buffett. However, it is important to understand that Warren Buffett knows what he knows as well as what he does not know. Most of us are not Warren. Often, we are not even aware of what we do not know. In such a case, one needs to be careful. 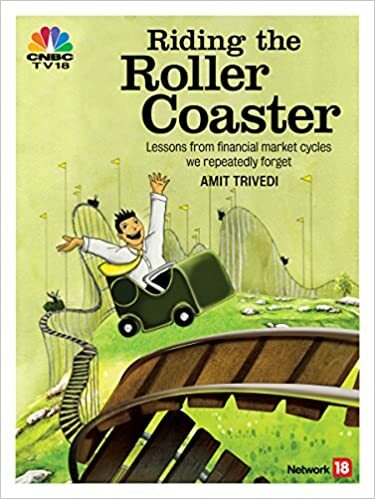 The study of various episodes of boom and bust suggests that in the greed to make quick bucks, investors tend to concentrate their portfolios around recent period winners (stocks, sectors or markets that have seen major outperformance in the recent past). The subsequent direction of the markets in most episodes ended up with huge negative surprises and regrets. Diversification may be boring in good times, but would be a prudent life-time strategy for most investors.